As a Catholic school, we recognize that the ultimate destiny for each of our students is eternal life with the Blessed Trinity. The Campus Ministry office exists to provide students with ongoing spiritual formation and unique experiences to serve others and encounter the Lord. In our Campus Ministry Center, students can engage in Bible studies, discipleship groups, or relax during their free periods in a space that is both comfortable and open to all. For more information about our events and other ways to enrich your faith, see below. CRS Global High Schools across the country are taking a stand for global solidarity to aid our brothers and sisters around the world during their time of greatest need. 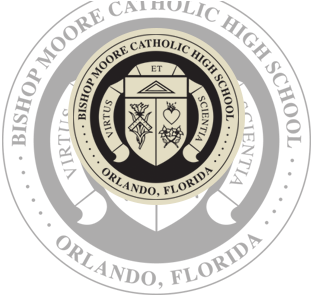 Bishop Moore Catholic High School is a participant in these initiatives. We invite you to read this recent GHS newsletter to learn more. Please enjoy these audio clips from our various activities and retreats. "Moment of Grace (April 2018)"
"Moment of Grace (February 2018)"
"Stay with Us Lord: The Eucharist is our Greatest Treasure"
"Moment of Grace (December 2016)"
"Unlocking Secrets of the Rosary"
In the words of Pope Benedict XVI, “Christianity is not an intellectual system, a collection of dogmas, or a moralism. 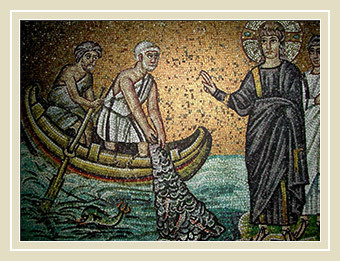 Christianity is an encounter, a love story…” Inspired by these words, we strive to provide experiences for our students to encounter the risen Lord and in a small group setting, understand what it means to follow in the footsteps of Christ. These groups serve as an apprenticeship in the life of prayer, understanding the Word of God, and sharing the Good News with our community. These groups are open to all students, regardless of age or grade. Class retreats gives our students the opportunity to trust in God's grace and discover who they are through the teachings of the Catholic church, scripture, and the sacraments. Each class has their own day of retreat throughout the year when they go off campus to a quiet and prayerful place for reflection, fun and prayer. All class retreats are currently concluded for the 2105-16 school year. BMC and the Diocese of Orlando Mission Office team up each year to take a group of students to our “sister diocese” of San Juan de la Maguana for a mission trip. BMC students have the opportunity to teach English classes and bring Christ’s care to the people of this beautiful mountainous region and share their personal growth experiences upon their return to our school community. Qualified applicants who are called by God and approved by the church can serve at BMC as Extraordinary Ministers of Holy Communion. This unique and sacred ministry is an amazing experience of Jesus' real presence in the eucharist and the power of the church's liturgy. 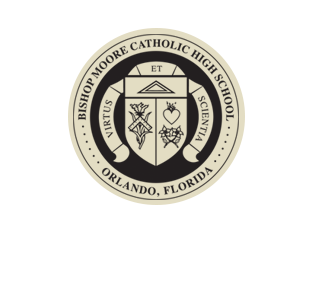 Students who are in the application process should download the Diocese of Orlando EMHC Petition using the link below. The form must be filled out electronically and then printed so it can be signed and sealed by your parish pastor. Return the petition to BMC Campus Ministry. Our peer ministry is a comprehensive program for senior students that provides service and ministry hours for helping other students grow in their relationships with God and others. Peer Ministers volunteer during class retreats, spirit and charity drives, and at our school liturgies. They receive prayerful training and guidance from campus ministry staff that empowers them to share their faith with others. Community service hours will be available online in mid-June. You will receive your past community service hours in the mail along with instructions on how to access the hours. In the future, you will enter your community service hours online, then turn in the form to the main office, and we will approve your hours upon verification of the service. If you have any questions related to community service, please email us. If you want to be happy for an hour, go watch T.V. If you want to be happy for a day, go to an amusement park. If you want to be happy for a lifetime, go out and help others! Community service is more than a requirement for graduation. 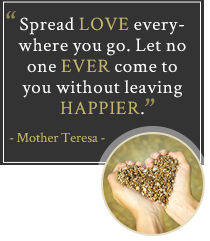 It is the simple act of giving to others who may be less fortunate. It is a journey on our walk of faith. 1. All hours need to be input to X2VOL. We will mail instructions home. 2. Complete the community service form. 3. Make a copy of the completed form. 4. Turn form into main office. 5. The community service office will approve the hours after verifying the service. At BMC, community service is more than a requirement for graduation; it’s part of our journey of faith. If you have any questions related to community service, please email us. We’re here to help. We are praying for you! 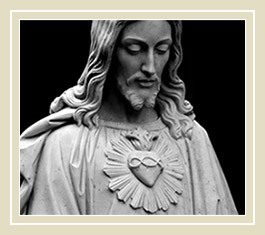 Submit your prayer intentions and/or requests today.